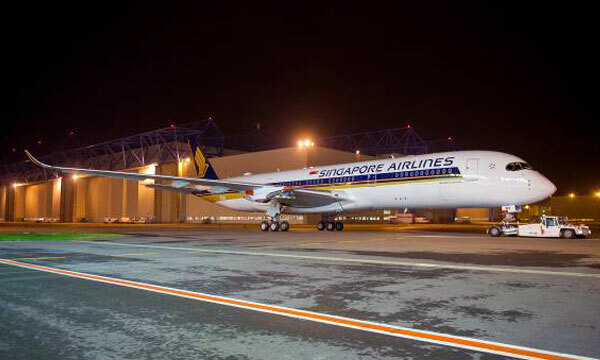 The first A350-900 for Singapore Airlines has been revealed in the airline’s livery following completion of painting in Toulouse. 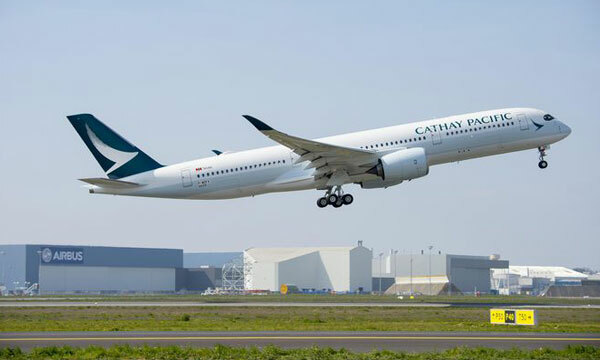 The aircraft is now set to move to the next stages of production, including the installation of engines and cabin furnishing, before starting ground and flight tests. 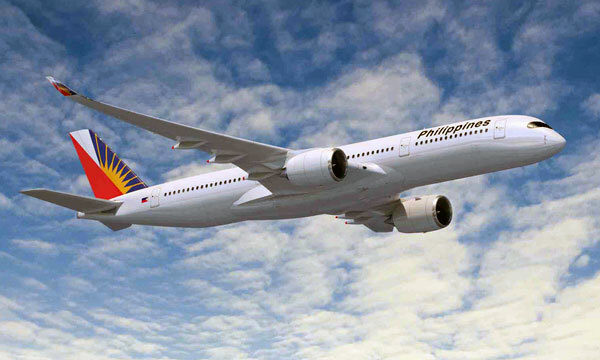 The aircraft is scheduled for delivery to Singapore Airlines in the first quarter of 2016. 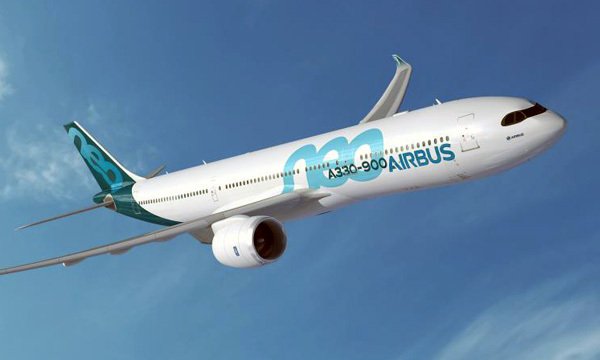 The A350 XWB is the latest addition to the market-leading Airbus widebody product line. It features the latest aerodynamic design, carbon fiber fuselage and wings, plus new fuel-efficient Rolls-Royce Trent XWB engines. 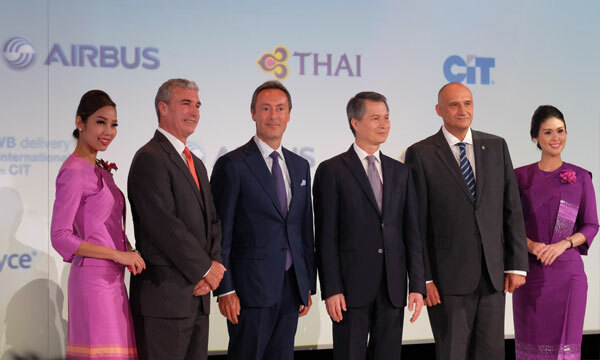 Together, these latest technologies bring unrivalled level of operational efficiency, with a 25 per cent reduction in fuel burn and emissions, and significantly lower maintenance costs.